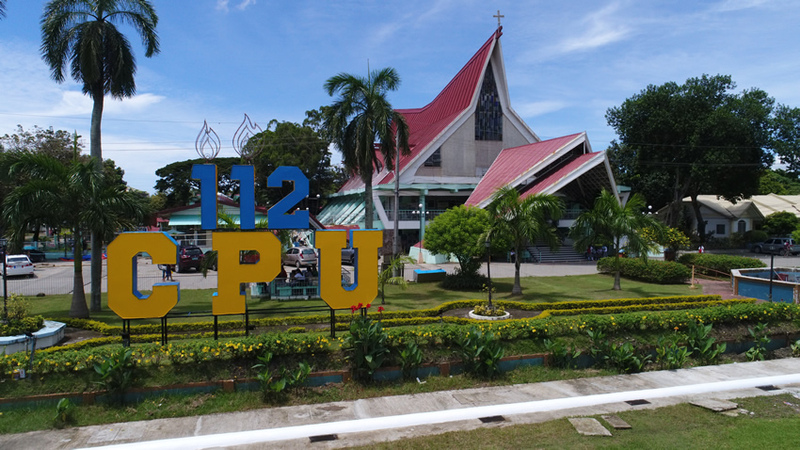 For 112 years and counting, Central Philippine University has been providing Exemplary Christian Education for Life to Filipino and international students. The enrollment figures of Central Philippine University are steadily rising again amidst the implementation of the K-12 program that saw no second year and third year college students for this year. The CPU Registrar’s Office reported a rise of 4% compared to that of last year’s enrollment statistics. Last SY 2017-2018, CPU had 11,887 students while this year it rose to 12,367. Pre-collegiate (kindergarten, elementary, junior high school, and senior high school) statistics show that CPU has 4,348 students for this school year compared to 4,032 last year. The collegiate figures show an increase also from 7,123 students to 7,358. As of the moment, the post-graduate figures show a decrease of statistics from 732 to 661 students. However, this does not include the College of Medicine, which has not started its enrollment yet. By 2021 when the K-12 and college cycles will be completed, CPU is expecting about 16,000 students to be enrolled.